Pizza, glorious pizza! We could eat it most days here in fact. 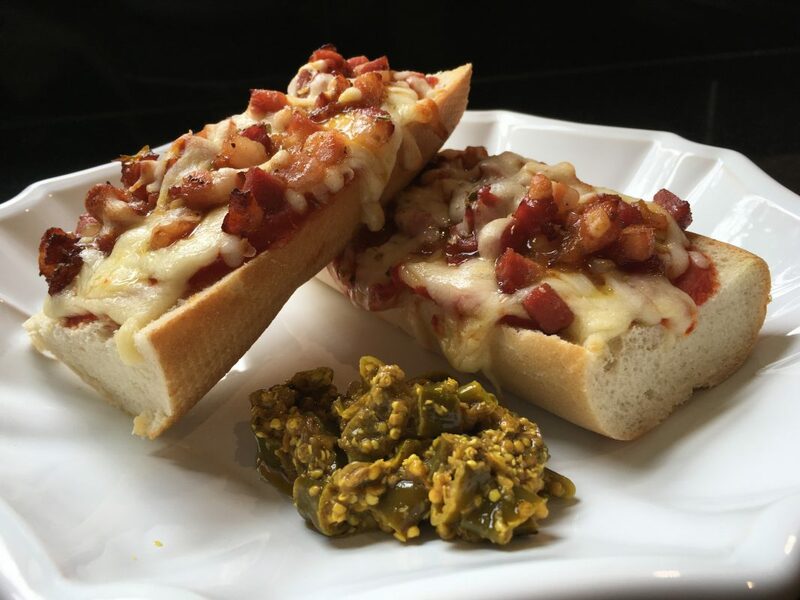 So we were delighted when this twist on the original pizza fell in our hands, especially because it takes 10 minutes to do! It’s everything you want in a pizza, except it uses bread! Shocking we know! 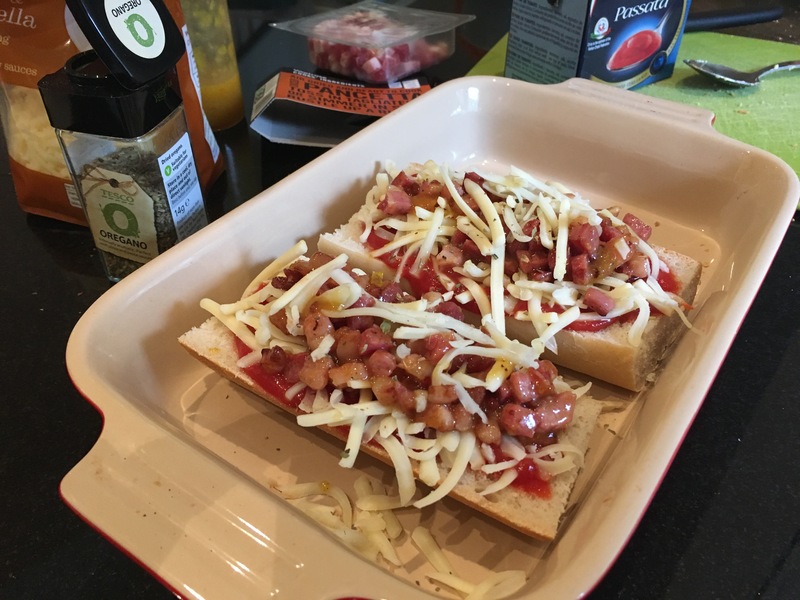 Check out the Fiery Hawaiian Pizza Bread recipe below, using Tubby Toms Nuff Love sauce, which really you could just drink on it’s own, it’s that good! This entry was posted in Recipes and tagged hot sauce, pizza, recipe, tubby toms.